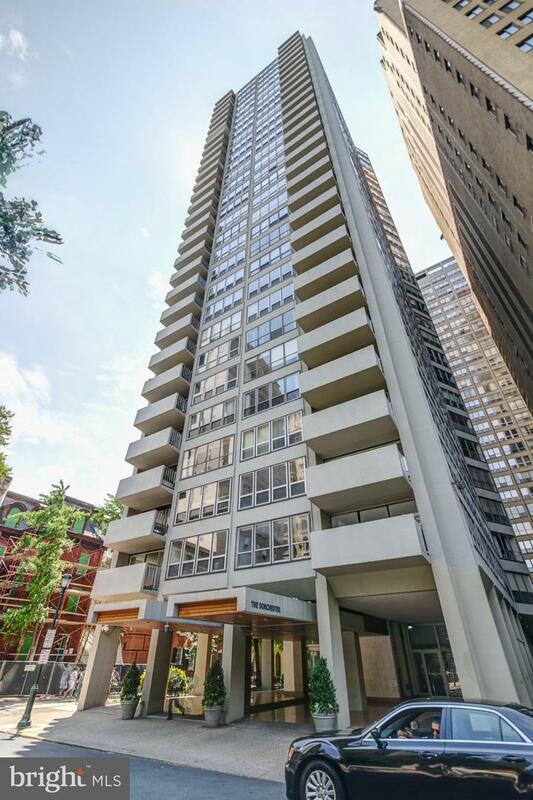 Studio residence at The Dorchester on Rittenhouse Square. The sun-soaked living/dining area has a wall of windows with stunning city views. 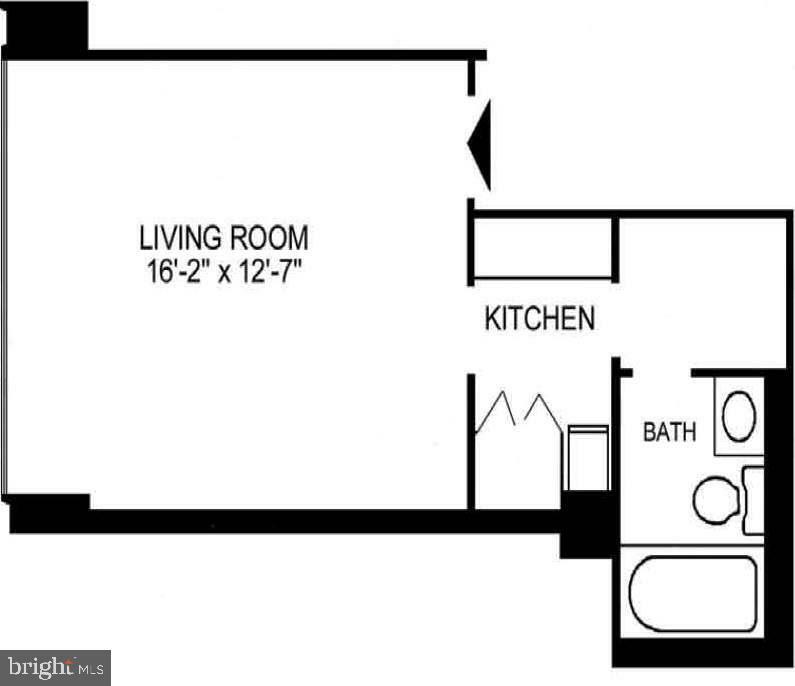 Adjacent to the living area is a fully equipped kitchen with plenty of cabinet and pantry space. Adjacent to the kitchen is a walk-in style closet that leads to a full, hall bathroom with a shower/tub and a large vanity. 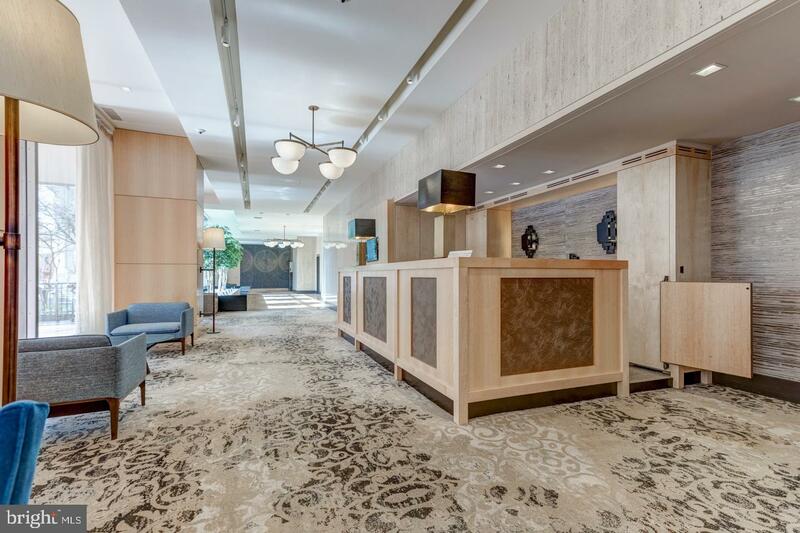 Residents of The Dorchester enjoy a 24 hour doorman, all utilities, and basic cable for TV. 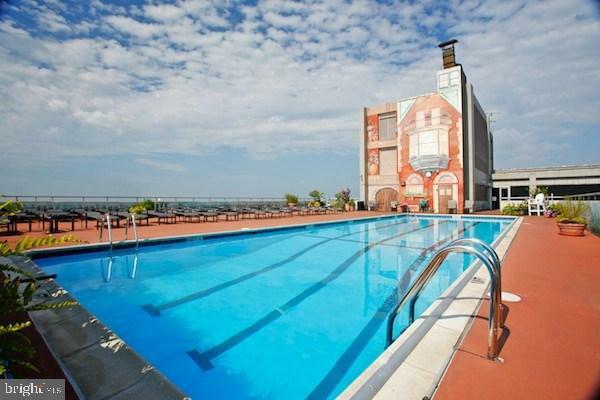 There is a garage, rooftop seasonal pool, and fitness room available for additional fees.